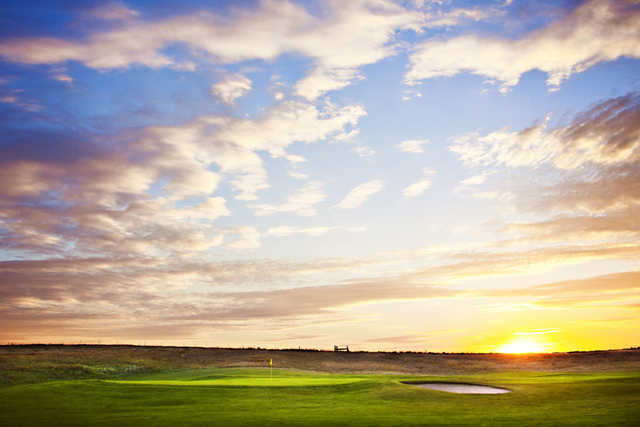 Prarie Green Golf Course, Sioux Falls, South Dakota - Golf course information and reviews. Great Links style course. Open fairways, few trees, lots of good water, good sand and a shotmakers course. One of the best in the region. Add a course review for Prarie Green Golf Course. Edit/Delete course review for Prarie Green Golf Course.